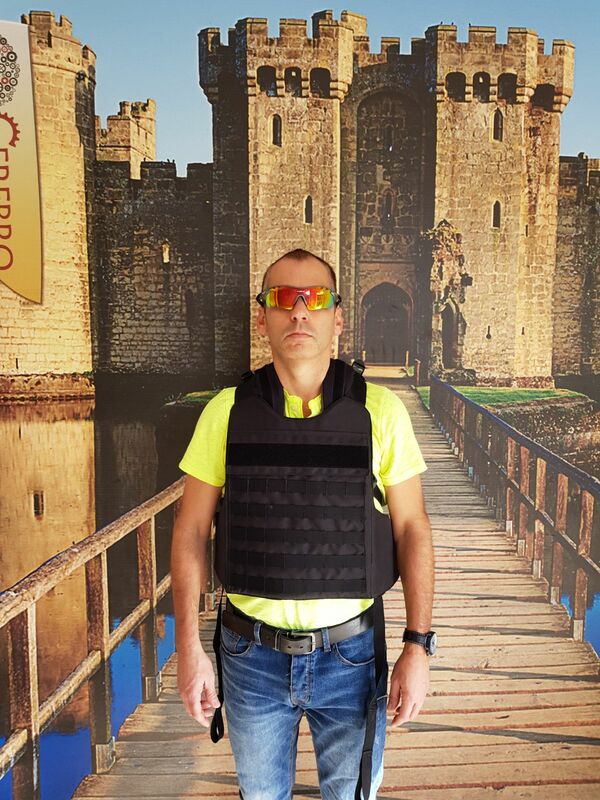 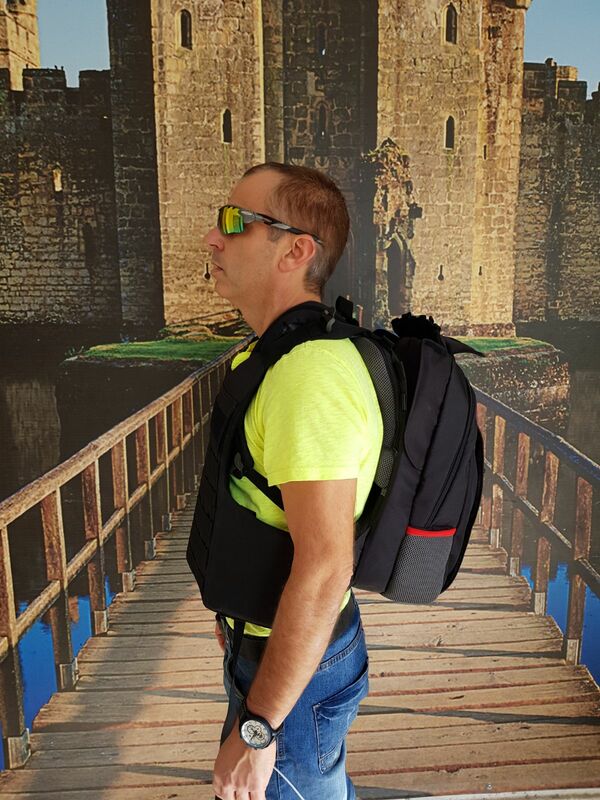 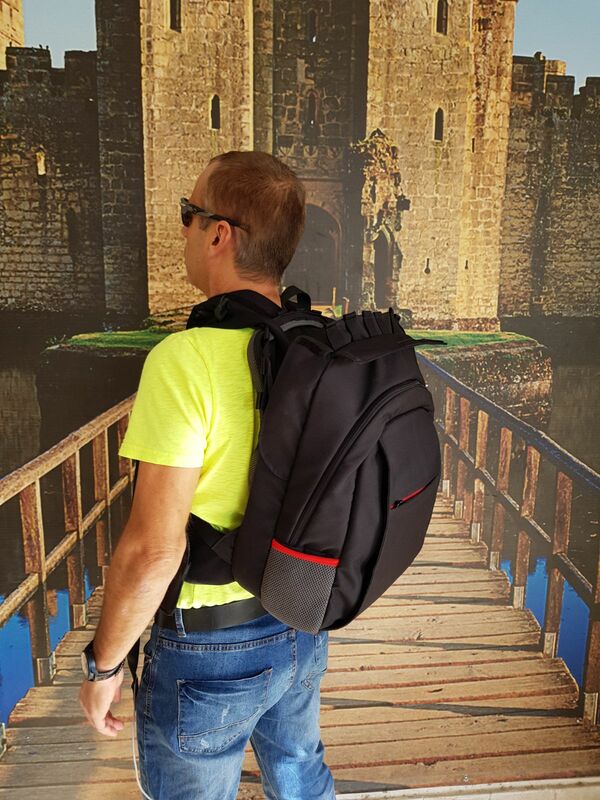 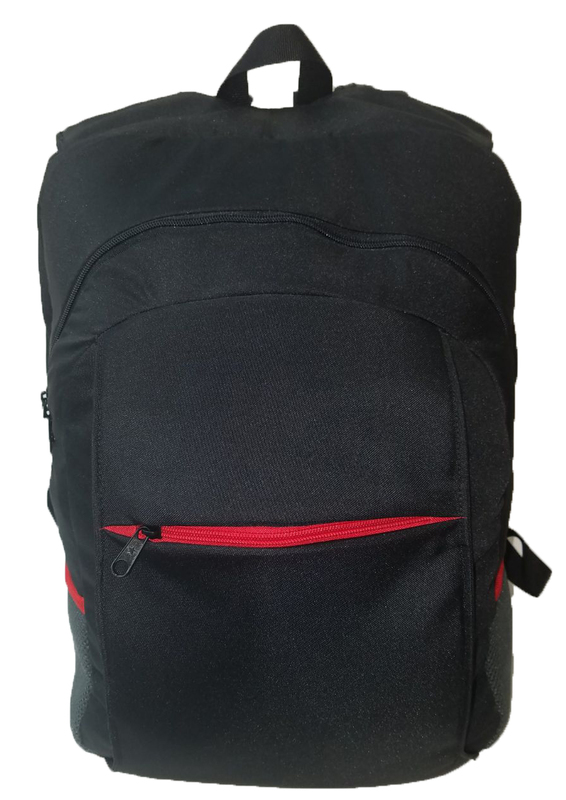 Masada Armour brings the civilian bulleproof backpack as consequence to shooting incidnts in public schools and universities . 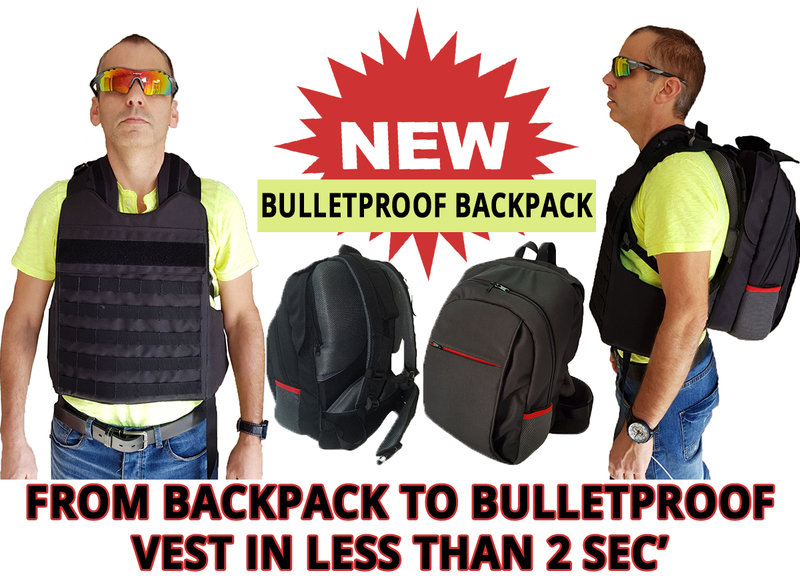 New Backpack that transforms into bulletproof vest in less than 2 second. 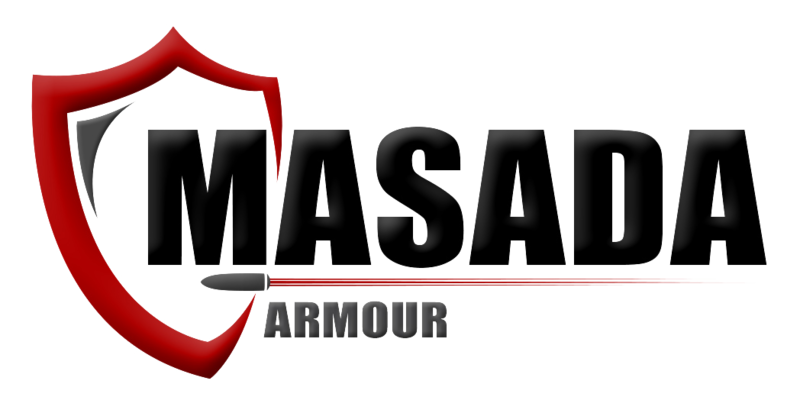 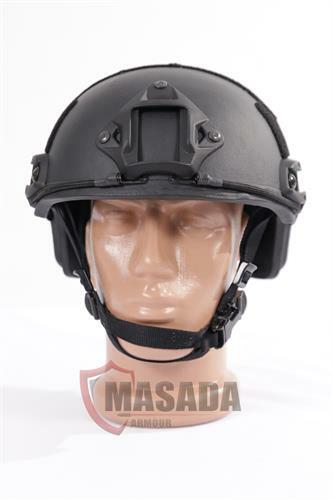 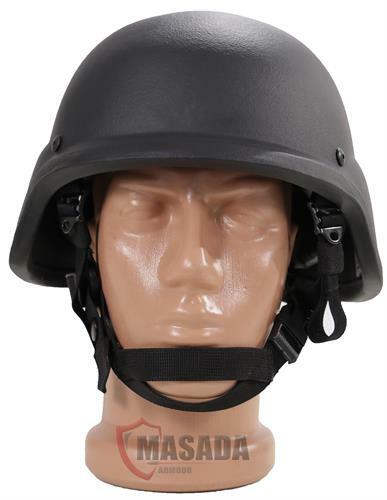 Following recent shooting incidents in the U.S, MASADA has decided to develop a highly awaited protective solution for students, to enhance their protection and boost their confidence. MASADA has developed the Protective Backpack. 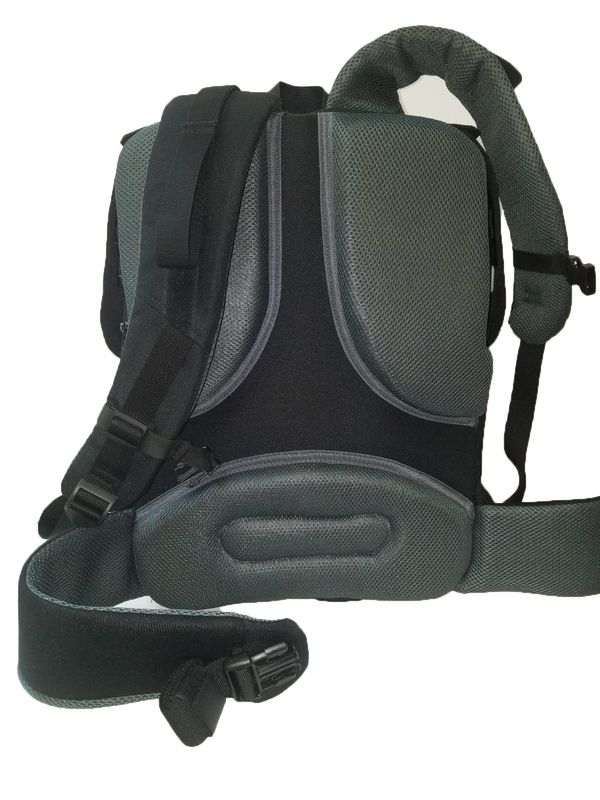 An Armored backpack, which has innocent looking from the outside, but when needed it transforms into front and back bulletproof vest. 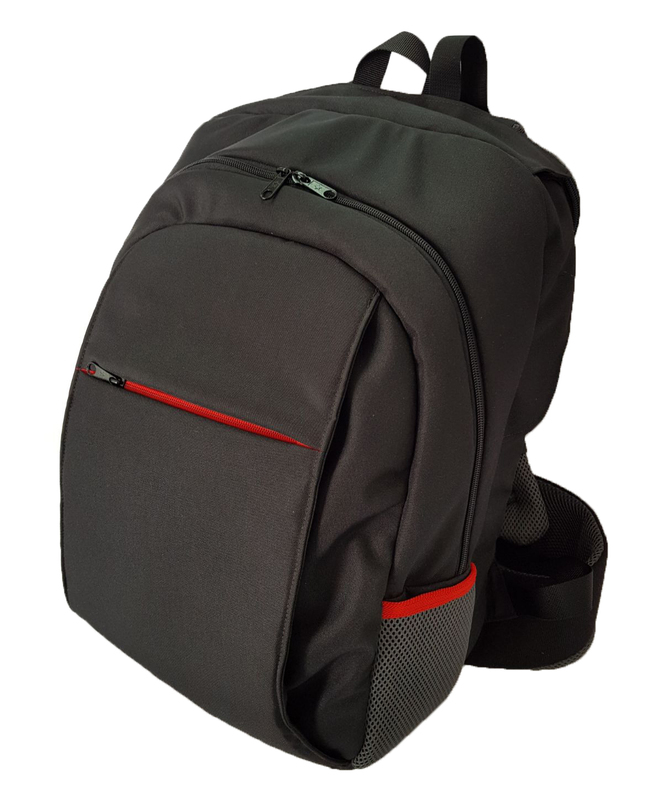 The backpack is designed for regular student use, to carry books, laptop and other stuff. 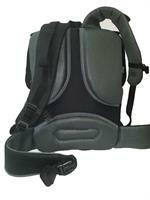 The vest part is closed in separate section of the backpack and it can not be seen at the daily use of the backpack. 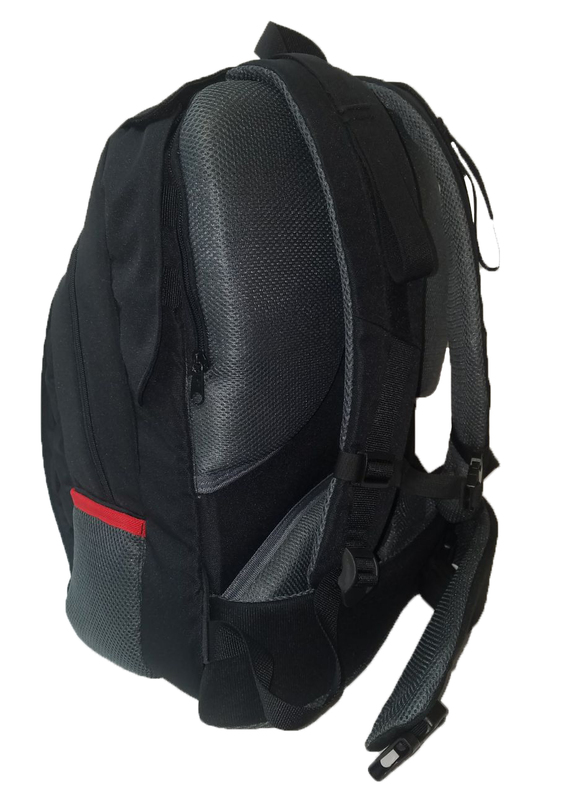 The product weighs less than 3kg'. 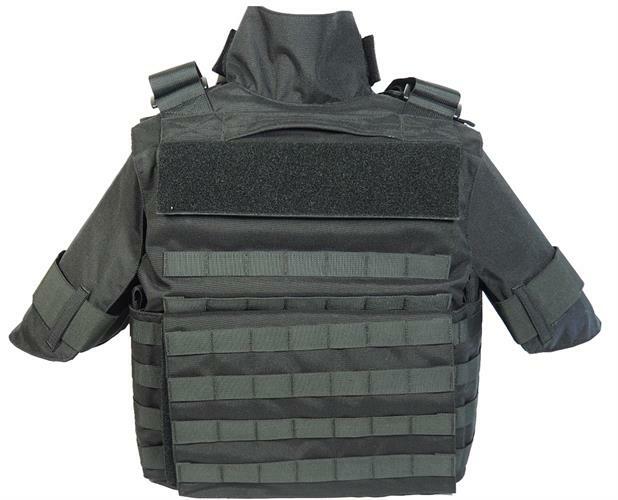 protection - soft armor level: NIJ 0101.06 IIIA (stops all handguns bullets). 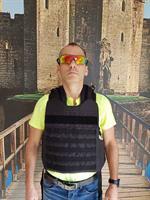 Higher protection level such as level 3, 3+ or 4 can be achieved by adding ballistic hard plates. 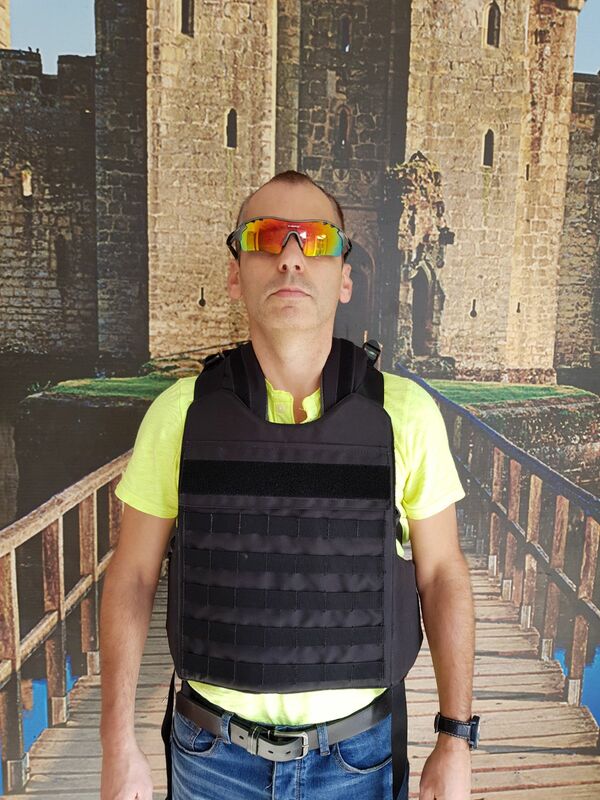 ​weight: 3 kg'. 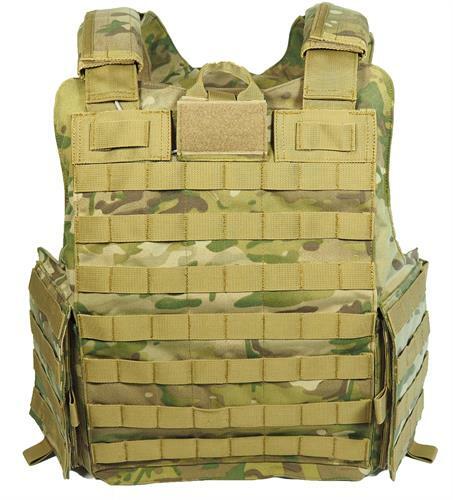 or 5.4 kg' with two ballistic hard plates.